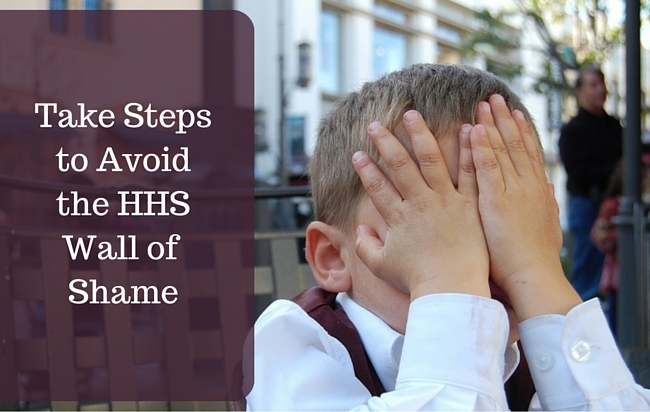 The increasingly helpful blog at My Docs Online has this article, outlining steps providers can take to avoid the HHS wall of Shame. It’s worth a look. Read more about avoiding the HHS Breach Portal here.